See the wonder and reserve today! 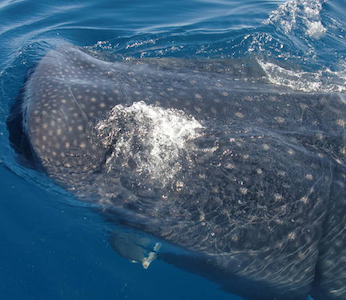 World famous diving with expert guides. If it’s in our hands we will help you make your vacation easy and fun! 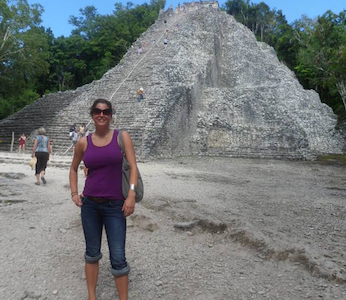 If you are planning to visit Isla Mujeres, Cancun or Riviera Maya don’t hesitate to contact Mariel at Isla Mujeres Trips to learn about the tours and activities that best fit your interests and needs whether you’re coming alone with family, as a couple or friends. You’ll get the best service in a safe and fun tour! If you are near come see us to get the most helpful advise about places to visit, the best beach, restaurants, nightlife, medical and/or other special services and any useful information that you may need. 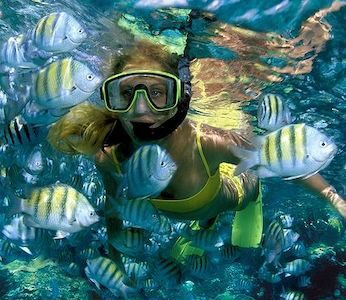 Full snorkeling tour in Isla Mujeres: 4 hours, MUSA and 2 coral reefs, including lunch at only $35 USD per Person. 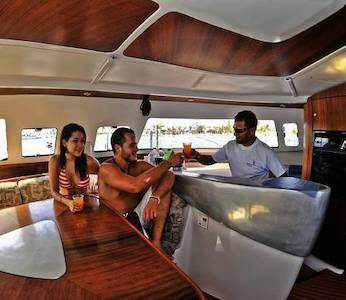 Rent a private catamaran for your party only . Starting at $520 USD. 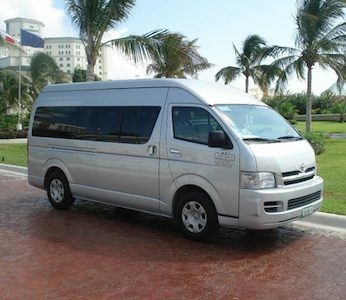 Ask for a quote for your group and enjoy Isla Mujeres in a unique way! 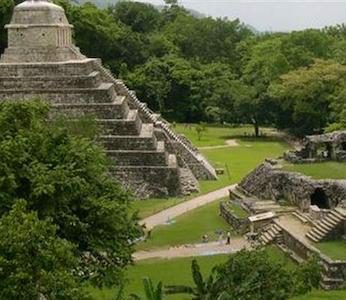 You will love Tulum ruins if you’re a passionate about history or if you’d just like to know more about the Mayans and all of their accomplishments in medicine, astronomy, architecture, math, and other sciences.